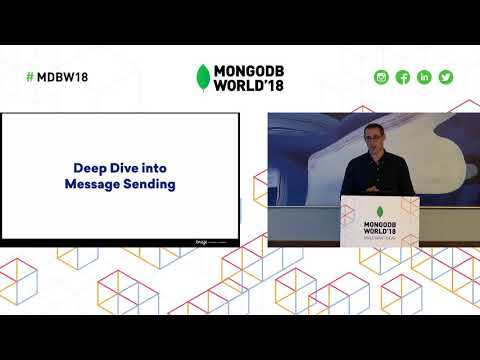 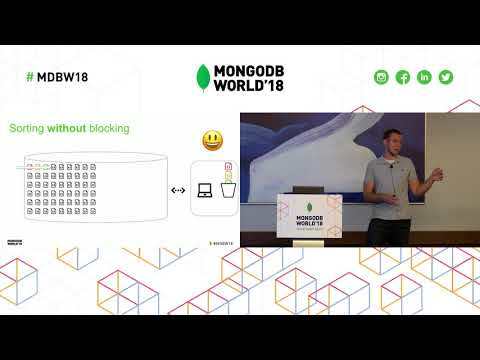 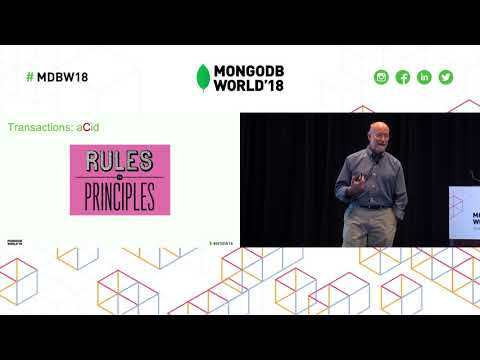 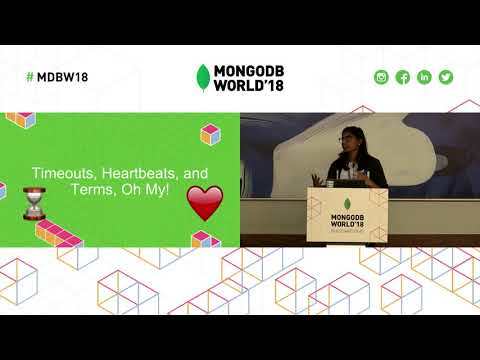 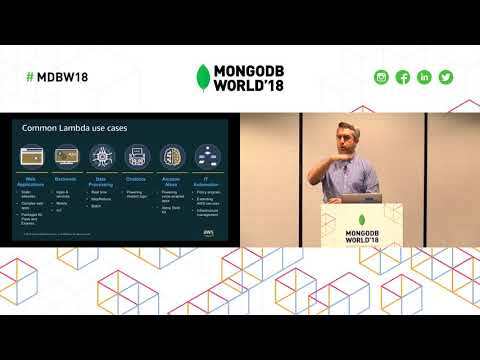 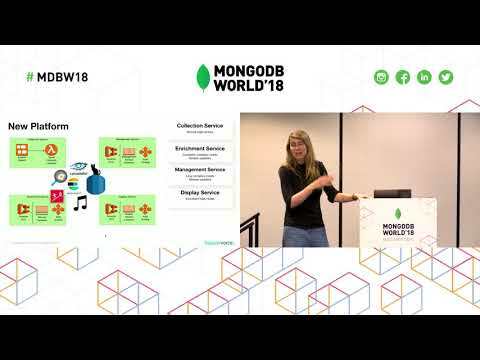 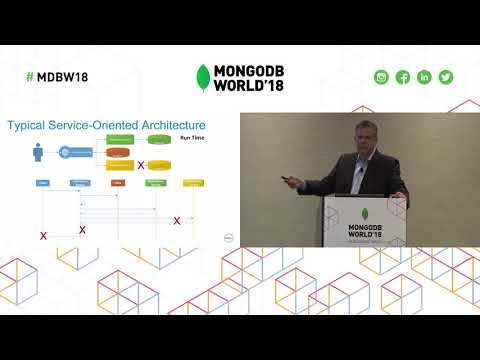 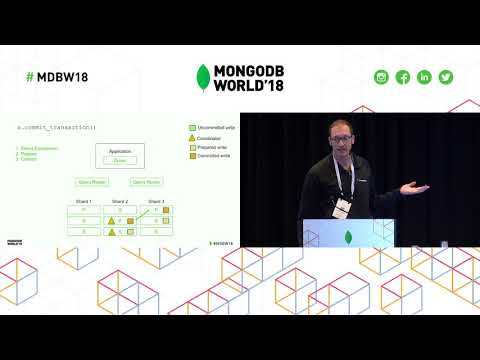 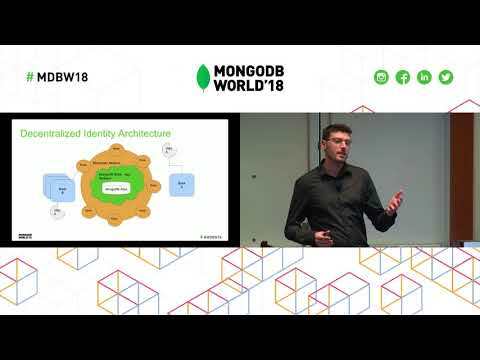 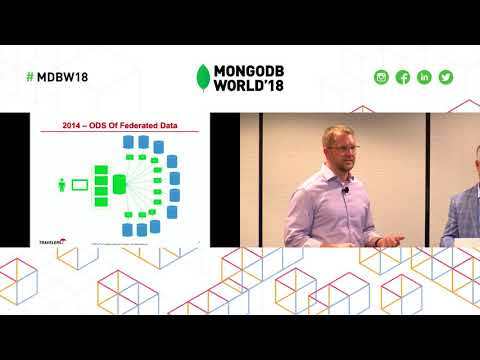 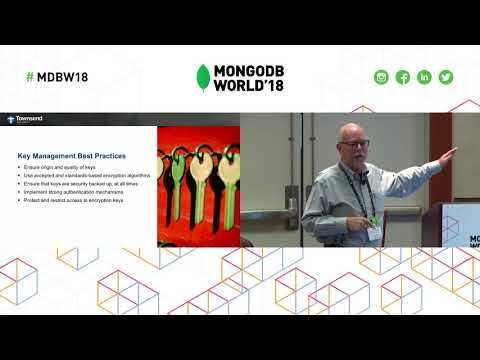 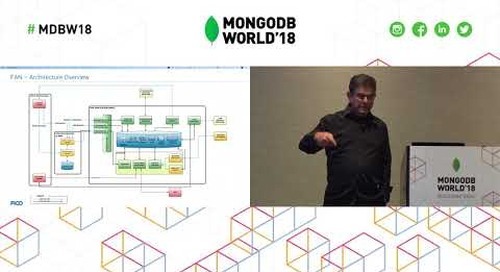 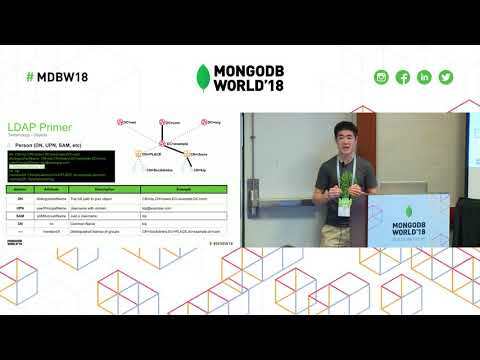 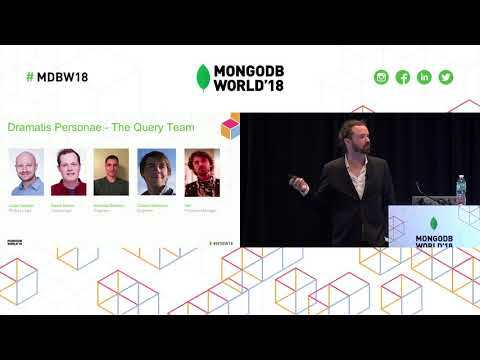 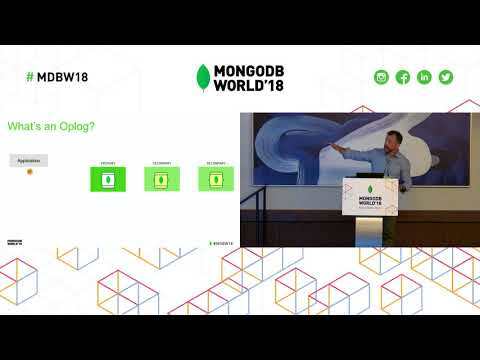 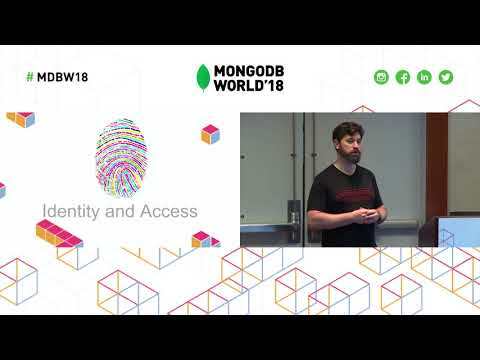 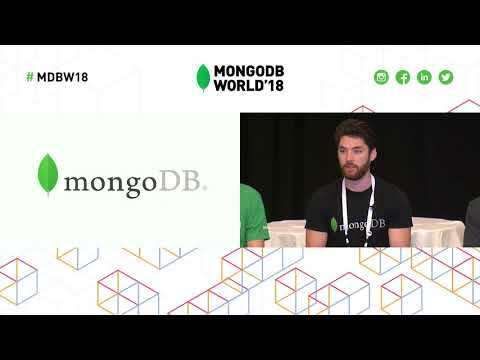 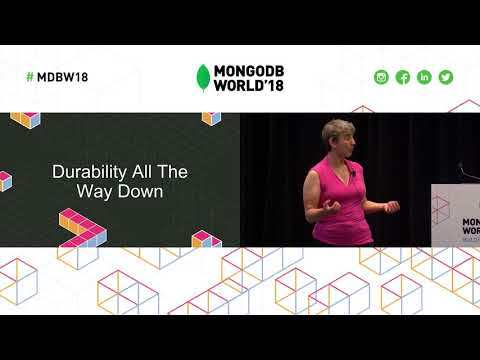 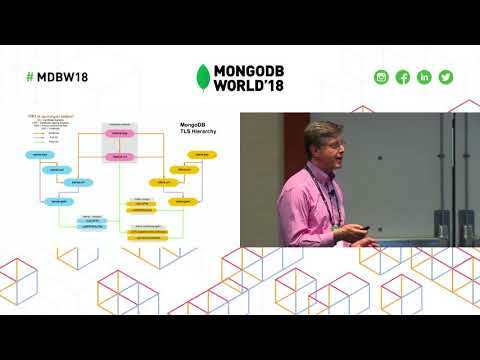 Presented by Coinbase's Jordan Sitkin, Luke Demi, and Michael de Hoog at MongoDB World 2018. 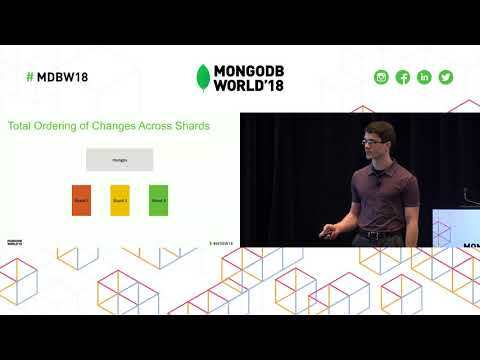 Over the course of 2017, Coinbase experienced exponential user and trading volume growth, which in turn led to periods of website instability and downtime. 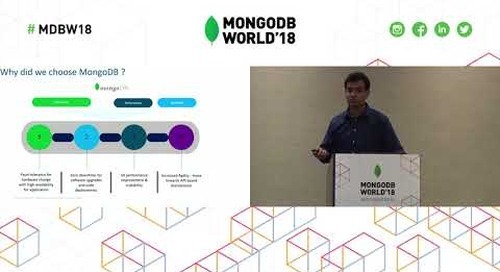 Come to hear the story of how Coinbase engineers scaled and optimized MongoDB to respond to this unprecedented traffic. 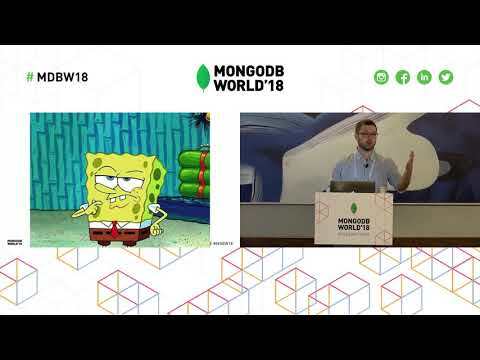 Additionally, learn about the load testing techniques they're now using to prepare for future waves of cryptocurrency enthusiasm.